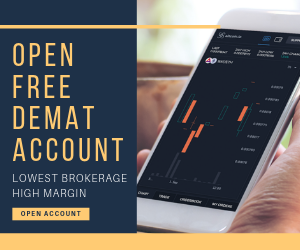 Looking to open a 3 in 1 Demat Account and that is why you’d definitely want to know which is the best 3 in 1 Demat account available out there. This becomes even more important to know, since there is a huge range of stockbrokers available and it can be really easy to get confused with whatever each broker has to say. Let’s figure out answers to all such confusions in this review here. Before we dive into the best 3 in 1 demat account in India, let’s try to understand what exactly do we mean by a 3 in 1 account. 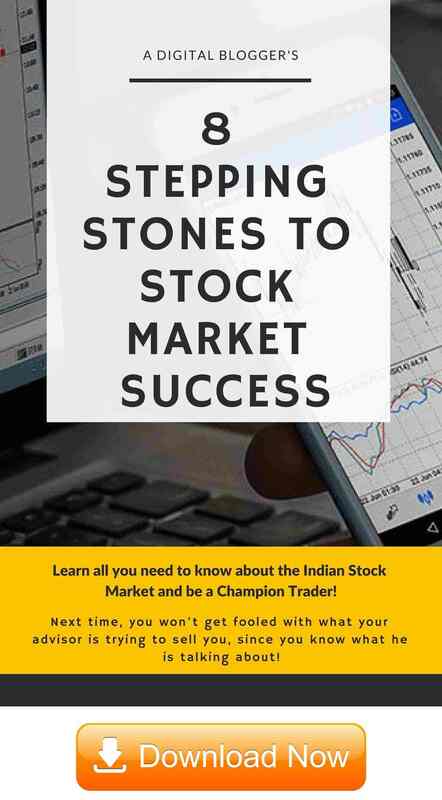 When you open a demat account with a stock broker to trade across financial segments such as Equity, Currency Trading, Commodity Trading, Derivative Trading etc. you also open a trading account along. 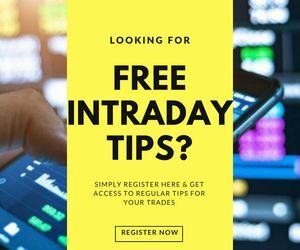 A trading account allows you to trade across these mentioned segments while a demat account is like a safe locker where you keep your purchased stocks from the stock market. Such a provision of a demat plus trading account can be provided by any stockbroker – be it a full service or a discount broker. In case you have your bank account with a banking service and you are trading through a full service or a discount broker, you always have to make sure there are a reasonable amount of funds available in your account. Otherwise, you will to regularly keep transferring funds and in case, your trading account gets short of funds, your trading sees a hiccup. With the savings account of ICICI bank, clients get access to more than 3000 ICICI bank branches along with 10,000 ATMs across the country. You can check out a detailed review of ICICI Direct as well. You can get a free call back from ICICI by clicking the button below and providing your details. HDFC Bank has a client base of close to 2 million when it comes to demat accounts across the country along with a presence in more than 3500 locations. This is a huge plus for a bank that has wide coverage with its branches and franchise locations. You can check out a detailed review of HDFC Securities as well. You can get a free call back from HDFC by clicking the button below and providing your details. Yes, you heard it right. Zerodha, even though is a discount broker, has started offering a 3 in 1 Demat account to its clients. Although this 3 in 1 demat account is in partnership with IDFC bank, the overall value you can get from such an account is definitely transferred to the trader. You will need to open a new bank account as well, but it will happen along with the demat account opening with Zerodha and is not a separate process. You can check out a detailed review of Kotak Securities as well. You can get a free call back from Kotak Securities by clicking the button below and providing your details. 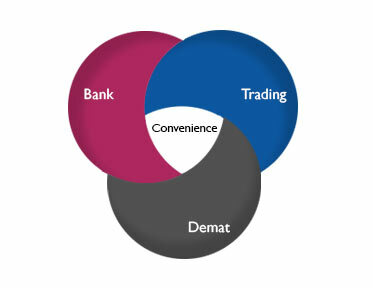 There are multiple other banks that provide provision of 3 in 1 demat account, however, their major focus lies in their banking and other related financial services. We, at A Digital Blogger, suggest you have a detailed discussion with each of these and other preferred banks. You should put out any concerns or any specific preferences you might have during such discussions. Most of the times, terms and charges are open to negotiation and it’s up to you as an individual till what level you can take negotiation to. Always remember, there is huge cut-throat competition out there to acquire a customer like yourself. Make sure to take due advantage of that aspect. Still, do you have more questions to get clarified? Why don’t you send your details and we will arrange a Free call back for you!